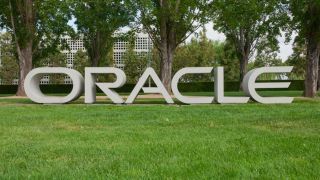 Oracle has added 14 mobile applications to its E-Business suite. New apps include mobile procurement, mobile expenses and mobile inventory. The applications are meant to bolster the E-Business Suite by offering easy-to-use Android and iOS apps that can be accessed and utilized on mobile devices in a similar manner to how they are accessed on desktops. Licensed E-Business Suite users can access the new mobile applications for free with the two latest versions of the platform, Oracle E-Business Suite 12.1.3 and Oracle E-Business Suite 12.1.2. Earlier this year, Oracle unveiled 57 applications for smartphones and tablets. The apps covered maintenance, field service, project management, supply chain, health and safety management. This week, Oracle also added six new tools to its Cloud Platform Services. The tools focused on big data, mobile, integration, process management, Java Platform, andNode.js.